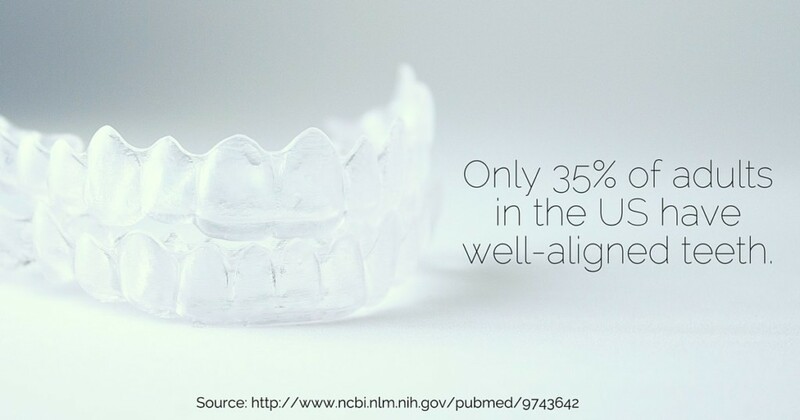 Odds are you probably need to get your teeth straightened. The removable trays also allow you to brush and floss your teeth normally. No more getting special brushes and flosser tools to get around all those tiny brackets and wires. 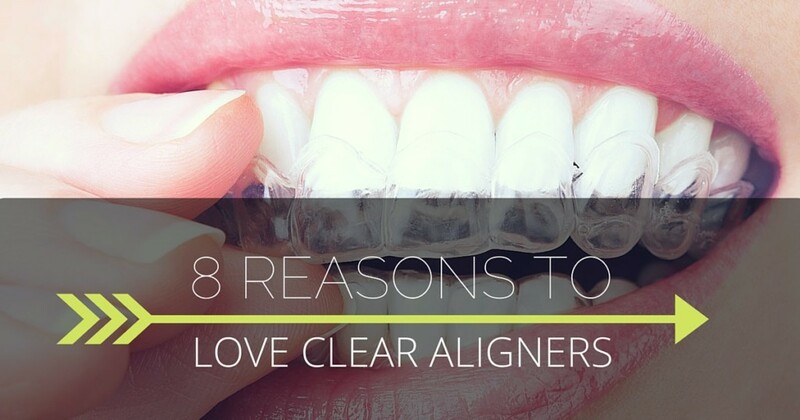 Saves you time and a couple headaches.Odds are you probably need to get your teeth straightened.